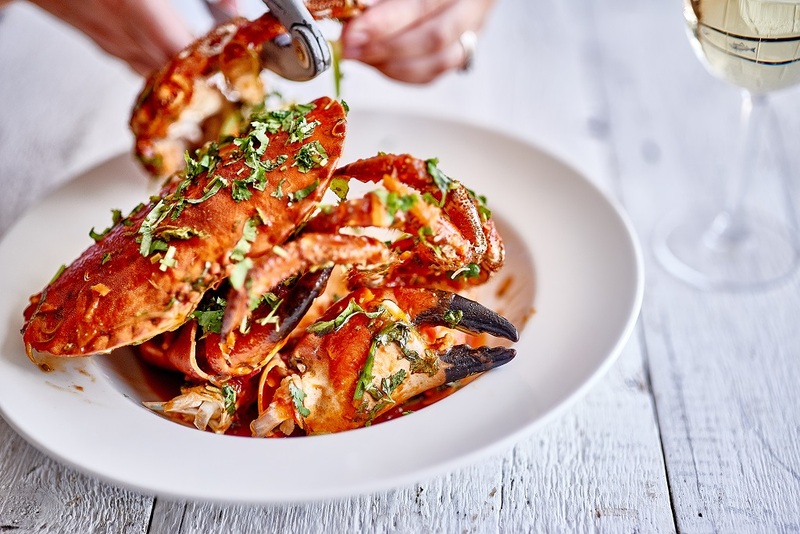 The food is stunning and we can all learn more about seafood from Rick Stein..
A nation in need of something fishy! Did you know that we eat TEN times less seafood than the Japanese? and if you wanted to eat at a seafood restaurant, only 2.5% of London restaurants are Seafood focused? In a study last year it showed that the average Brit eats LESS than 6 Kilograms of fish per year, compare this to 40/60 Kilograms in Japan and you can see we are not eating as healthily as our counterpart island nations . This of course does raise a huge question….. why do we seem to have such a low intake? when our most abundant resource is 12,429 km of coastline? 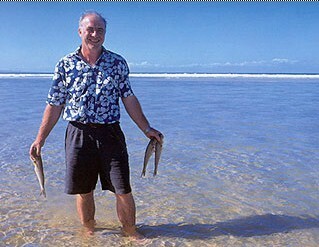 Rick Stein has been recognised as a leader in the fish restaurant scene since the 80’s. He has successfully produced over 25 books and has an awards list as long as his arm. As a real champion of fish and seafood at its best and in season, Rick shows people how to get the most out of some of our own native species including the big five; Cod, Haddock, Tuna, Salmon and Prawns. Some of the awards he has achieved over the years include numerous ‘best restaurant of the year’ accolades, TV Chef of the year and in 2003 the huge honor of an OBE for contributions to west country tourism. 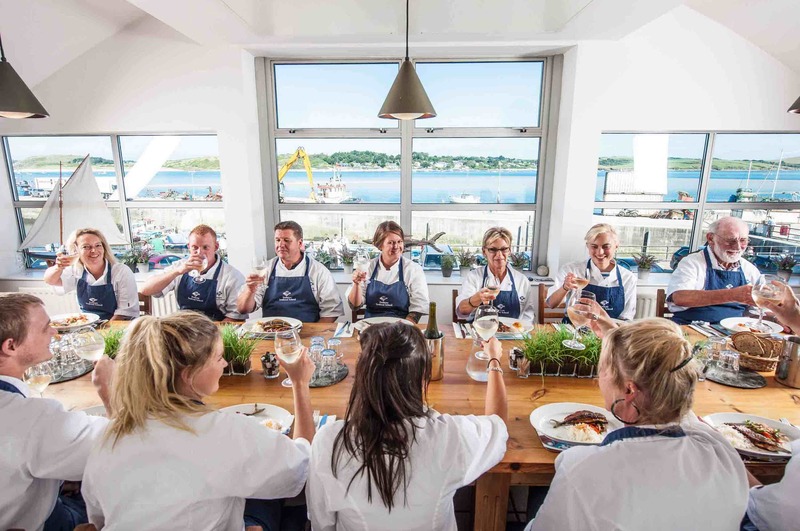 Where you can find a Rick stein Restaurant? 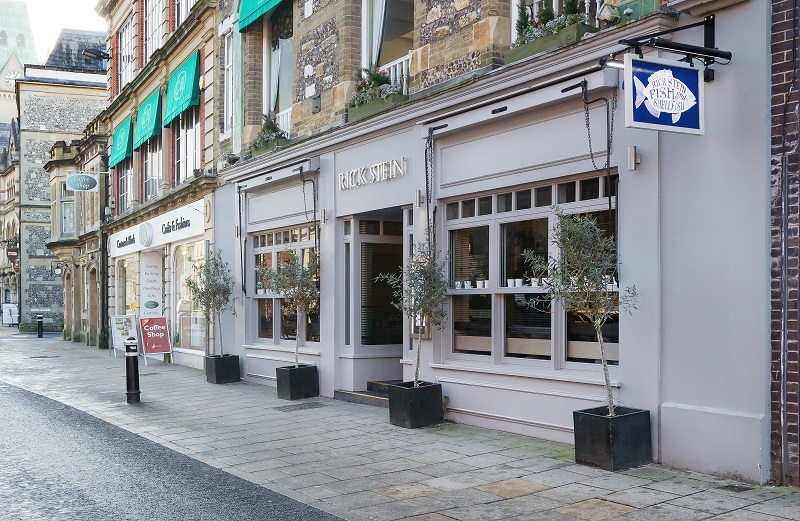 Rick Steins hugely successful fish restaurants are in full growth, while other groups in the restaurant industry are floundering (pun intentional) With a total of 14 sites and hotel rooms in several locations. If you live in London or Cornwall it is definitely worth the journey! If you found this article interesting or useful please LIKE, SHARE and COMMENT. I would love to hear from you and thank you in advance!